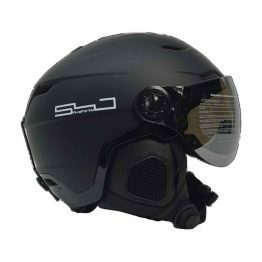 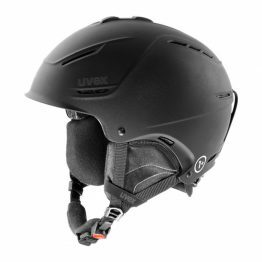 Hardshell- and Inmould-technology have been integrated in this hybrid construction. 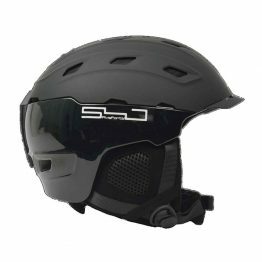 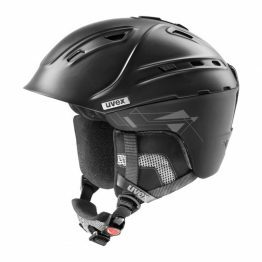 The new sportive uvex ski helmet line has a revolutionary fitting, extreme light-weightness and the highest possible safety standards. 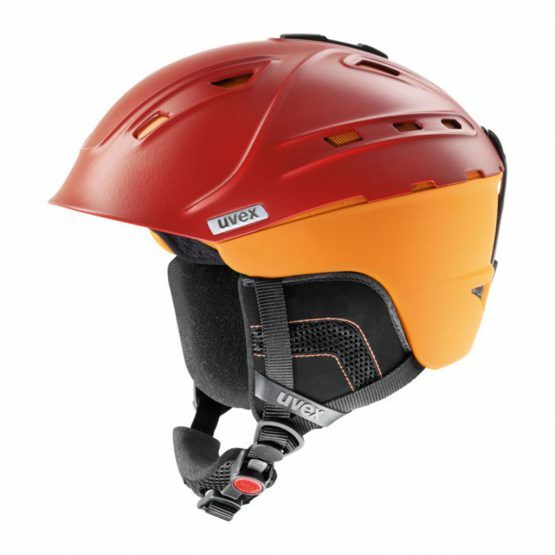 With its amazing protection standards combined with its light weight, the uvex p2us is the perfect all mountain companion.